Best Christmas books for kids! One of my favorite things about Christmas is Christmas stories. We keep all of our Christmas books in a box and pull them out every season. It’s fun to tuck them away and then re-discover them every year. My kids are 3, 7, 9, and 12 and these are some of our favorite family Christmas books! Pretty much the best Christmas book, ever. My kids LOVE this book, and so do I. There are actual envelopes to open up and pull out wonderful things like puzzles, mini-books, holiday cards and more. Every single detail in this book is charming; it’s a must-have. Find it here. This is the Christmas version of the beloved You Are My I Love You, by Maryann Cusimano Love and Satomi Ichikawa (if you don’t have that one yet, you NEED it!) My aunt Barb gave me both of these books when I had my first baby and they have been favorites ever since. Kids will love the colorful illustrations, and anyone who is a parent or has ever wanted to be one, will hold back tears every time they read it. Find it Here. Speaking of aunts-another aunt, Susan- gave me this book one Christmas. The illustrations in this book are breathtaking. Like, I want every page on a canvas on my wall. 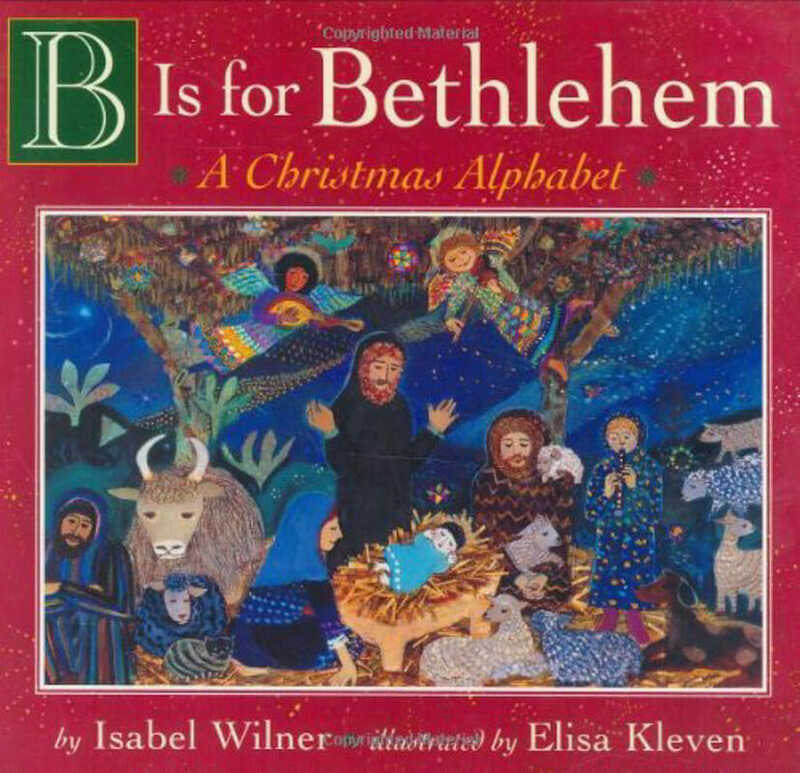 It’s an alphabet book with every letter representing something from the Christmas story. We have the board-book version, which I love. You’ll notice the cover in the link I’m including looks different, but it’s the same book. Find it Here. When I first got this book for one of my kids for Christmas part of me thought, “Is this allowed?? Is this sacraligeous?? Can Jesus be made out of legos? ?” You guys. This book is awesome. It’s clever and hilarious, and my lego-loving kids just love it. It’s got Mary and Joseph, and angels, and wisemen, and yes- even the baby Jesus, all made out of legos. Find it Here. This book is a sweet bridge between a very commercialized Christmas, and a Christ-centered one. It talks about all of the symbols of Christmas and how they remind us of Christ, and it’s done in a very simple, child-friendly, way. It even draws beautiful parallels between Santa and Jesus. It’s one of my most favorites! Find it Here. This was my favorite book when I was a kid and I just read it last year with my own children, then watched the old 80’s movie on YouTube! This classic chapter book is a very short read; I think we finished it in a week reading a chapter or two a day, and it’s great for young readers. Of all the Christmas stories in the world, this is the most nostalgic for me. I think we’ll read it again this year! Find it here. 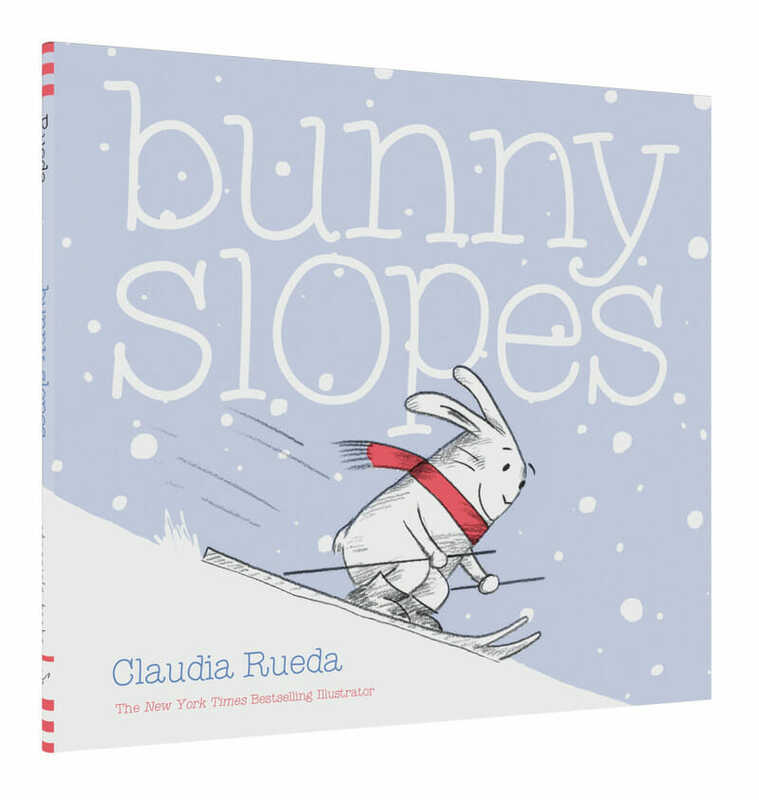 This darling book requires some reader participation as you shake the book to make snow, tilt the book to make the bunny ski down the slopes, etc. My toddler is LOVING it right now. It’s a very quick read and guaranteed lots of cute little giggles. Find it here. This is just a simple board book, but also a toddler favorite at our house. 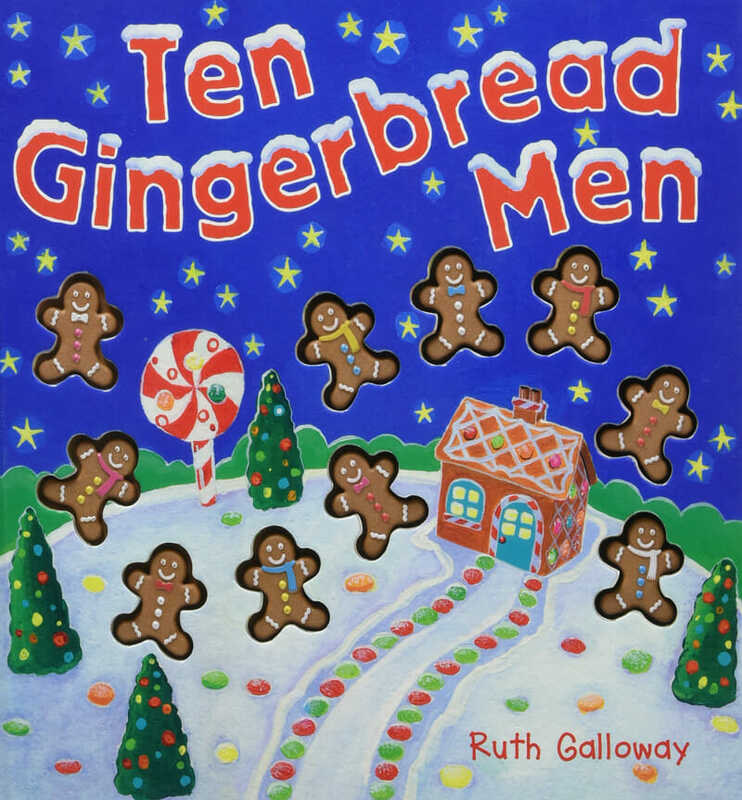 The 3-d gingerbread men pop out of the pages and it makes for awesome number practice for little people learning to count. And you know how sometimes you just want a really quick and easy book before bed so you can make them go to sleep?? This is my go-to in that situation, lol. Find it here. This book is just plain fun. 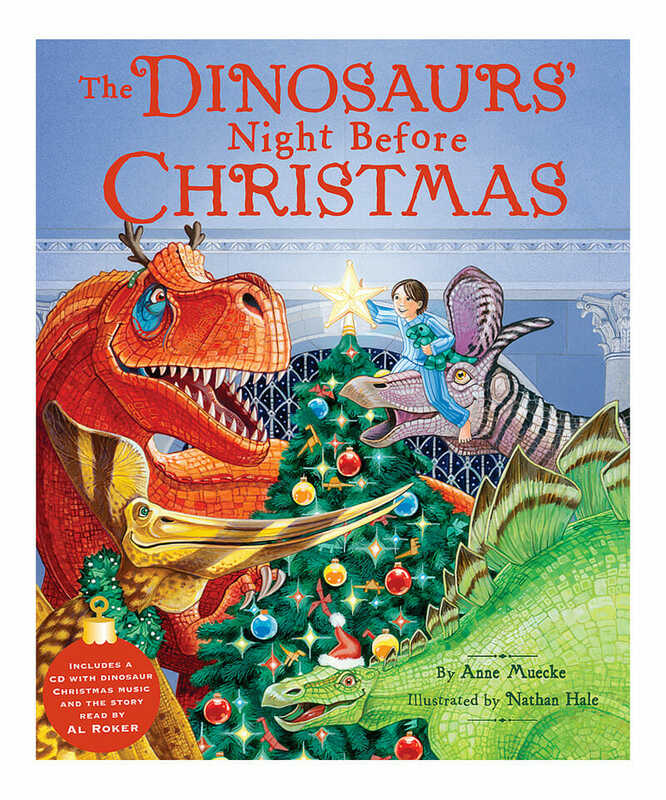 If you’ve got dinosaur lovers at your house, they’ll get a kick out of this book. The writing is clever and the pictures are bright and beautiful. This was one of my boys’ most favorites when they were younger. Bonus: it comes with a fun CD we used to listen to in the car. Find it here! I would love to keep adding to this post for next year- leave a comment and tell me about YOUR favorite Christmas book so I can check it out! We really like Olive the Other Reindeer. One of my favorite Christmas books of all time is The Great Christmas Kidnapping Caper by Jean Van Leeuwen. It’s about three mice who move into a dollhouse in Macy’s department store during the holiday season. The store’s Santa leaves them treats until he mysteriously disappears. Marvin the Magnificent, the head mouse, leads his two friends on a mission to bring Santa back in time for Christmas. The illustrations are by Steven Kellogg and they’re wonderful. This is a very short chapter book, designed for kids in grades 1 to 3, but I still look forward to reading it every year myself! Great list! I have one for you. Silver Packages by Cynthia Rylant is our favorite. It’s the story of a boy in Appalachia who waits for the Christmas Train every year. Grab a tissue before you start reading because you’ll need it. I’m excited to check it out, thanks! I love Christmas stories, too. One of my favorite picture books is “Who Will Guide My Sleigh Tonight?” by Jerry Pallotta. I haven’t read the Christmas version, but “Snowmen at Night” by Caralyn Buehner is a really fun winter story. I’m also partial to some non-illustrated story collections, having written one story in each: “Checkin’ It Twice & Other Heartwarming Holiday Tales” edited by LDS Publisher; “Sing We Now of Christmas: An Advent Anthology” edited by Michael D. Young; and “Carol of the Tales and Other Nightly Noels: An Advent Anthology” also edited by Michael D. Young. The stories vary widely, and some may appeal more to adults, but all are appropriate for family reading. The Tale of Three Trees, a traditional folktales retold by Angela Elwell Hunt. I read The Best Christmas Pageant Ever our loud to my daughters every Christmas and cry at the end every.single.time! Because we all need Jesus as much as Imogene, plus the wonder of learning the Christmas story through fresh eyes just does me in! We LOVE Mortimer’s Christmas Manger and Bear Stays Up for Christmas! Plus Sally Lloyd Jones’ Song of the Stars is phenomenal…text and truly gorgeous illustrations! Can’t wait to check out your recommendations! “Bear Stays Up for Christmas” by Karma Wilson is a fun one about the spirit of giving and Santa. “Mortimer’s Christmas Manger” also by Karma Wilson is a good one about the religious part of Christmas. It’s a little more mainstream Christian (instead of LDS) but a great book. Both have beautiful illustrations, and are favorites!! Loved your list. I would like to add a book that I came across a couple of years ago. If you live in Northern Utah (or if you don’t), your kids will really enjoy this, and so will you. The Amazon.com teaser follows: “Take A Christmas Story and mix in The Sandlot and you’ll get Joseph Walker’s new holiday novel — Christmas on Mill Street. It’s 1962, and young Sam Andrews just moved to Utah from Arizona. A tall, overweight, semi-clumsy outsider, he’s still trying to fit in with the neighborhood boys. When discussion about sledding down the infamous Mill Street begins, Sam pipes in and says he’ll do it. The problem is, Sam has seen snow only in pictures and has never actually ridden a sled. And to top it off, Mill Street is practically a vertical drop with two deadly curves. A rider going too fast can get shot right off Mill Street and into the Tuttles’ thorn-filled pyracantha bushes. But there’s no turning back now. “Readers will laugh out loud at the adventures and many poignant lessons leading up to Christmas Day and Sam’s eventual duel with Mill Street. Christmas on Mill Street is a delightful and inspirational family gift for this holiday season.” This is a fun book, not too long, and full of insight and the Christmas spirit. I highly recommend. 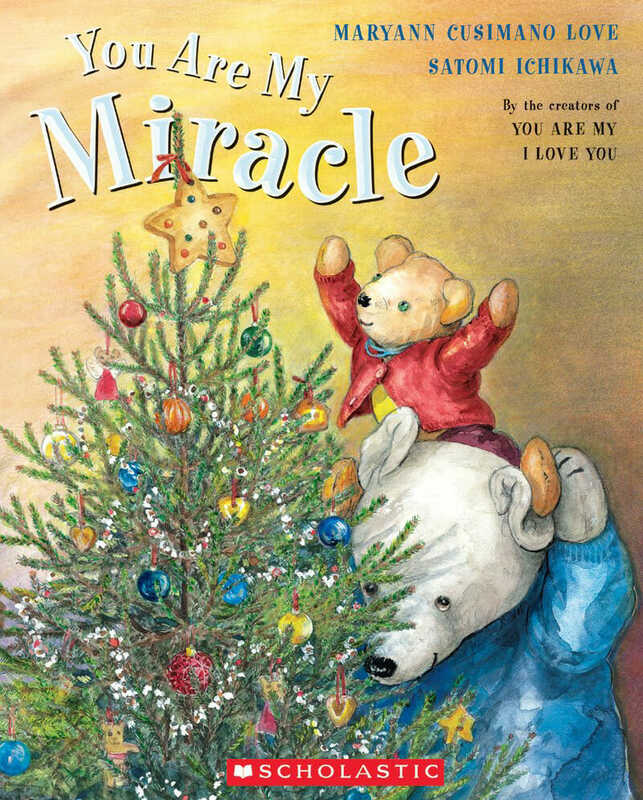 A wonderful story about love and giving of yourself, exactly what Christmas should be about! Bear Stays Up for Christmas by Karma Wilson, illustrations by Jane Chapman. The illustrations are so cute and the story and rhyme are fun to read aloud. Also an excellent message in this book of love and service. YEs to Christmas Day in the morning! I listened to my husband read to my son this morning- such a wonderful story. Let me plug in a family fav: “Who’s that Knocking on Christmas Eve?” by Jan Brett. My boys love the trolls and the ice bear! You need The Christmas Miracle of Jonathan Toomey! This is my VERY favorite!! Red Ranger Came Calling and A Wish for Wings That Work, both books by Berkeley Breathed. Also, while it might be out of print, an excellent book by Carol Lynn Pearson is A Stranger for Christmas. All of these for older kids and mom’s with a tissue! Since you are from Washington I think you will love one of my all time favorites “The Red Ranger came calling” by Berkeley Breathed. It takes place on Vashon Island. It’s an awesome story with fabulous illustrations. Oh awesome! I love Vashon, I will check it out! I love “A Christmas Carol” though it’s too long for kids in its original form. But there are a million illustrated versions for kids. 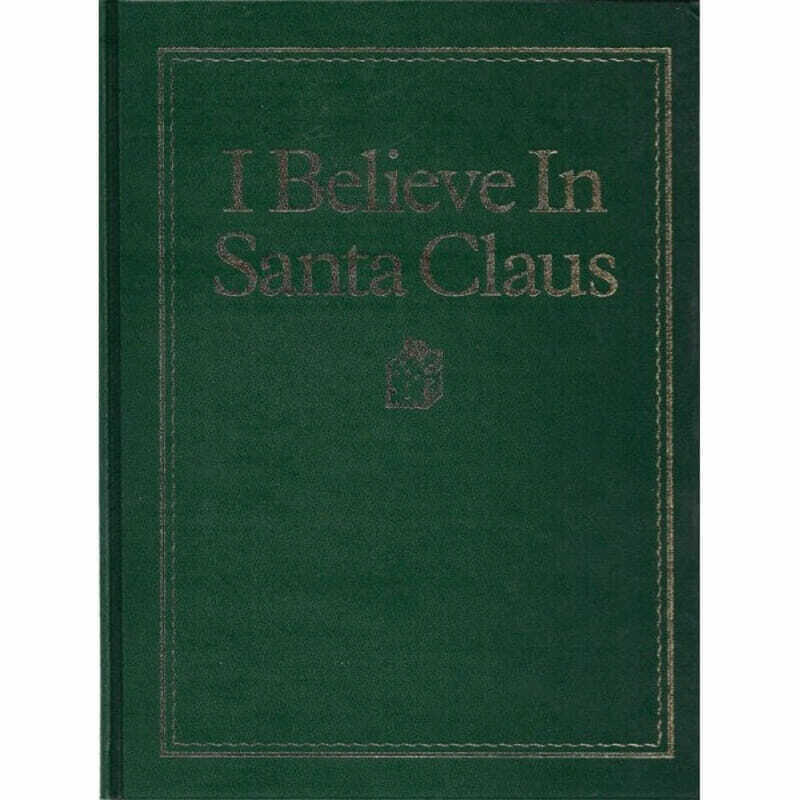 And “The Santa Claus Book” is a favorite. The author is Alden Perkes–but that’s actually a committee. The illustrator is Steve Songer, who lived near us growing up and later became my father-in-law. But this book was a favorite long before then! “The Santa Claus Book” is amazing. By far my favorite growing up, and was for my children as well! They will still sit down and read it when we pull out Christmas books- they are 23, 20 & 15. 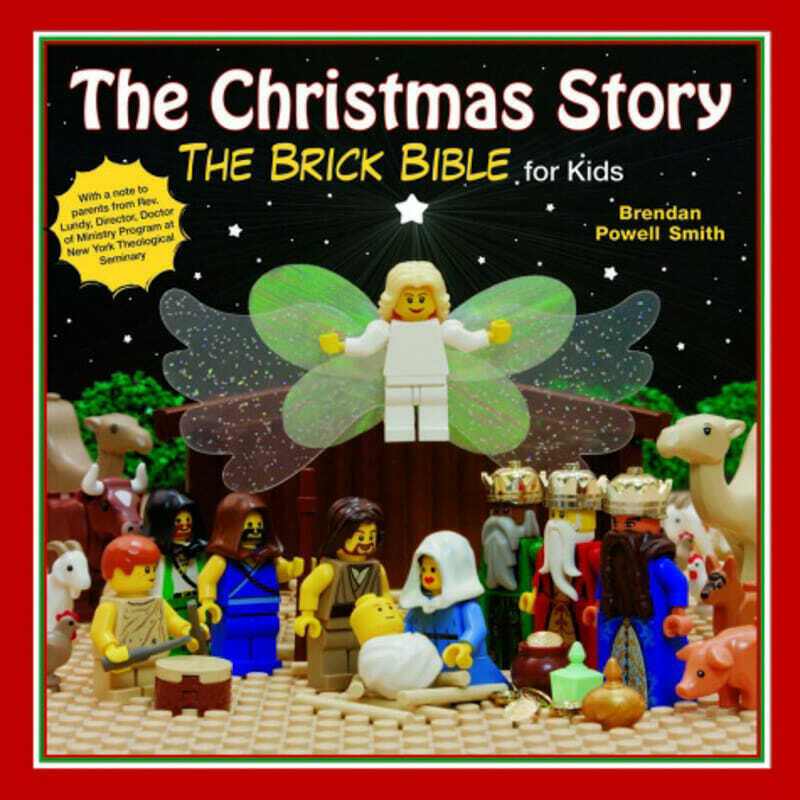 Pretty sure my little boy would die from happiness if he knew that brick bible existed! Seriously it’s such a cute one! Great recommendations! 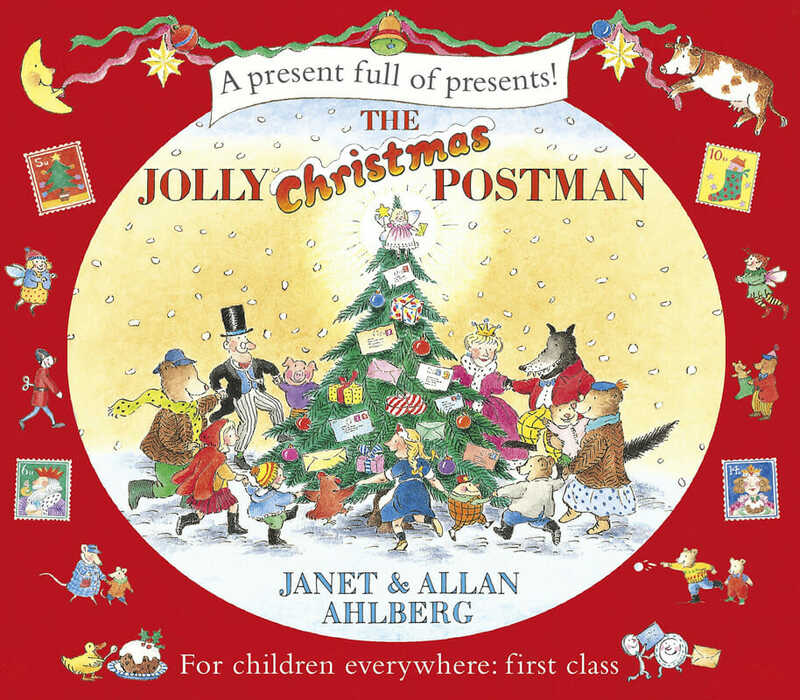 The Jolly Christmas Postman and the Best Christmas Pageant Ever were favorites when I was a child! Will have to check out the others specifically You Are My Miracle! I’ve collected Christmas books for years and display them on the stairs to my upper level, which is open to my entryway. I always figured if they were where the kids could see them they would read them. Overflow books are lined up along the walls around the tree. I love this idea! Would you post a picture ? I love Mortimer’s Christmas Manger by Karma Wilson. It tells about a little mouse who learns about the true meaning of Christmas. My favorite is this gorgeous 12 days of Christmas one. My kids love looking for and finding everything on each page. The review tells about it better than I can. I loved Listen to the Silent Night by Dandi Daley Mackall. It has beautiful illustrations and I can never read it without crying at the end. A Wish for Wings That Worked; An Opus Christmas Story by Berkeley Breathed. Not only do I cry every. Single. Time, but my husband can’t get through it without actually weeping. He did when he read it to our daughters as they were growing up, and he still does when he reads it to our grandkids. Beautiful story. I have a couple of short story anthologies that are great for older kids: Do Not Open Until Christmas by Jean Little and Christmas with Anne and other Stories by LM Montgomery. The 9 month old’s current favourites are Little Blue Truck’s Christmas and You are my Merry Little Christmas! What a fun list! I have only even heard of one of these books! Most Christmas book lists are full of all the usuals so this is a fun change. Thanks! OK… so this isn’t a “feel good, makes you cry Christmas book”, but it’s really funny. How Murray Saved Christmas by Mike Reiss. I have a house full of boys and this one still makes the 15 year old laugh. We love The Christmas Miracle of Jonathan Toomey – very heartwarming and you might cry! 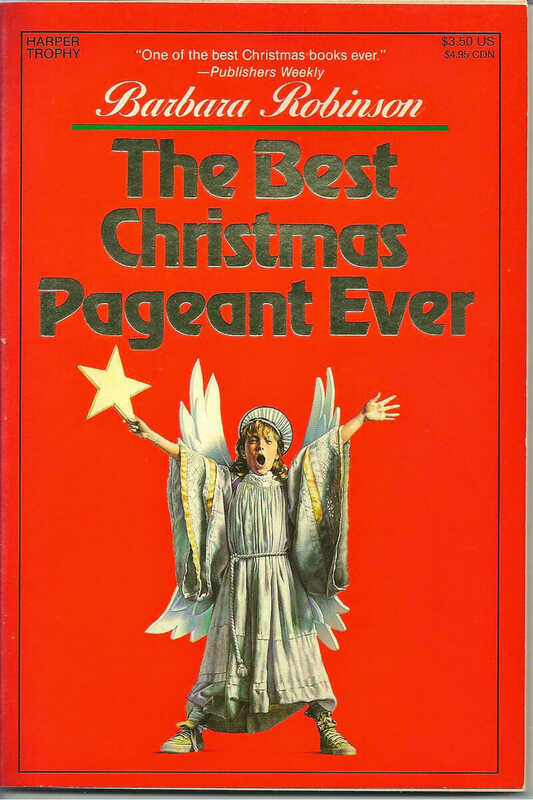 I love The Best Christmas Pageant Ever, we also read it every year and love it! Another on of our favorites is Twas the Night before Christmas. We have had a couple of versions and there are many great ones out there. My very, very favorite has already been mentioned a couple of times: Christmas Miracle for Jonathan Toomey. The Pirates’ Night Before Christmas. An Orange for Frankie (I pretty much adore everything Patricia Polacco writes). I also love Christmas Tapestry, Gifts of the Heart, and Trees of the Dancing Goats. The Third Gift which I mentioned above.